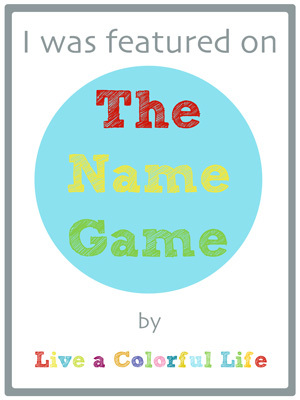 I'm so happy to have Greg from Grey Dogwood Studio here for this week's edition of The Name Game. I first found Greg on Instagram (@greydogwoodstudio), because he makes some of the most amazing quilts. Thanks so much for asking me to play along, Cindy! I’ve been reading The Name Game on your blog for years and it’s always so much fun to find out the blog backstories. I never thought that I’d be here, and I’m very happy to have been asked! 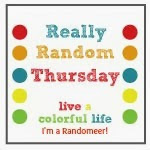 I had been a big blog reader(ok, maybe a blog lurker!) 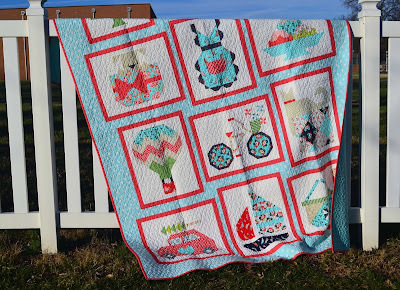 for years, and I really wanted to share my own quilt stories. But I was really stumped about choosing a name. I wish that I could say it came to me easily,but it really took some effort. 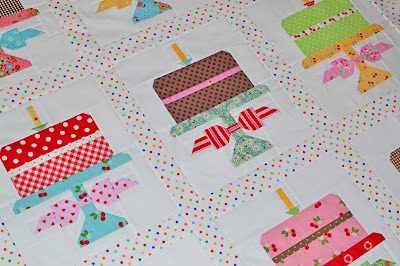 It’s easier for me to choose fabrics for a quilt! Luckily, I had the creative support of Kristyne from Pretty By Hand and I bounced seemingly endless ideas off her. And can you believe that nobody has ever asked me about where my name came from?! Ok, so let’s break down my name. Let me warn you - it’s complicated! 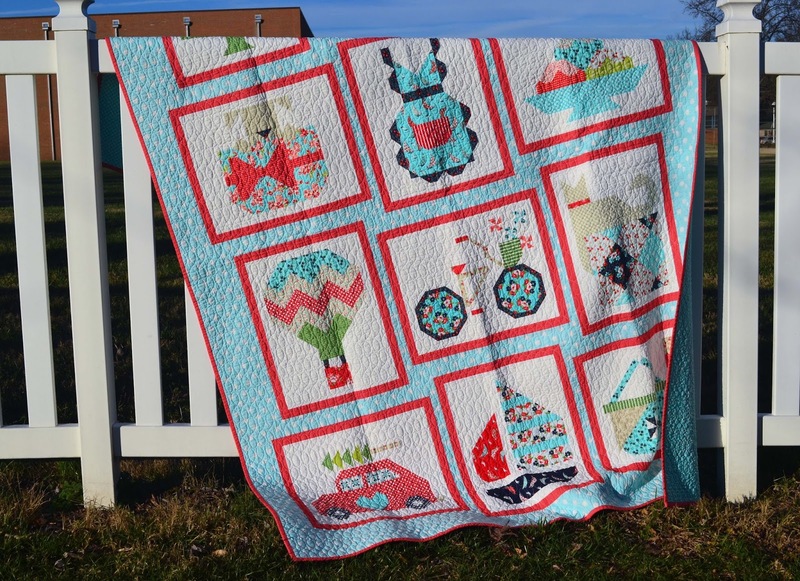 Most importantly, I wanted my online name to reflect the type of quilts that I love to make - vintage inspired, classically based quilts - the type of quilts that I always want to find at a flea market or antique mall but never do! Grey was chosen because it’s a neutral color that goes with anything (although, oddly, I almost never sew with grey). It’s vaguely masculine and evokes classic menswear imagery - think of Cary Grant, Gary Cooper and Gregory Peck. It’s also a play on my first name, Greg. Dogwood trees are so beautiful when they’re in full bloom. They’re sturdy and look as though they’re covered with snow. They are plentiful in New England where I grew up. The real key here, however, is that my family’s first home in Connecticut was on Dogwood Drive, and I’ve always loved that name. Studio was chosen because it implies a creative space. But in NYC where I lived for many years, a studio also refers to a teeny tiny apartment. And I was being creative in a teeny tiny apartment, making queen sized quilts from the corner of my dark living room with a tiny window facing an air shaft. That was my glamorous studio! Were there other names that you considered, and can you share any of them with us? Ha ha. There were so many ideas!I kept a running list of them on my iPhone. 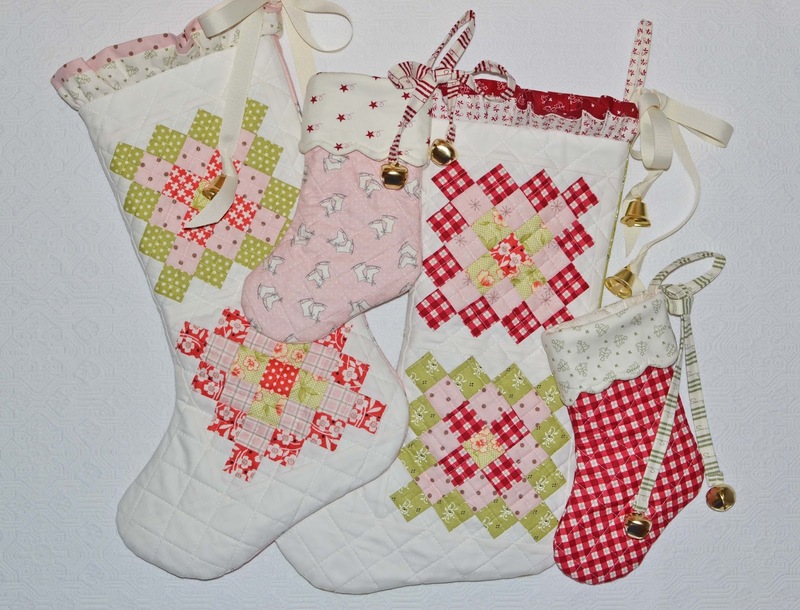 Most of the names had something to do with the way I dress, such as The Preppy Quilter, or The Pink and Green Quilter. 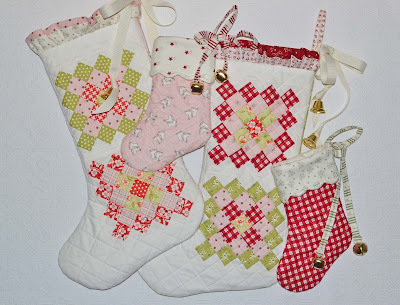 But this blog was supposed to be about quilts, not about fashion. Now that you are recognized by Grey Dogwood Studio, are you happy with it, or do you wish you could change it to something else? I love my name, and I can’t imagine anything else! When I came upon Grey Dogwood Studio, I immediately knew that it was the right name for me. It just feels comfortable, kind of like a well-loved grey flannel suit with a dogwood boutonniere (see what I did there?!) I hope that my name has a modern but vintage sound, and that it matches my quilts. That was fun! I do hope that you’ll visit me soon on my blog, GreyDogwoodStudio.com, where I try to post once each week. Instagram is definitely the place to follow me, where I show regular updates of what I’m up to, along with an occasional cupcake or cat picture. I’m @greydogwoodstudio over there. Plus, Instagram is a great place for us to be inspired by all the great creativity that we share together. Greg, thanks so much for the fascinating story behind your blog name. I hope everyone will go over to your blog for more details on what you are up to, and most certainly follow you on Instagram! I've always wondered about Greg and his blog/instagram name. It suits him and his work perfectly. I'm a big fan. Thanks, Deborah! I'm happy that you enjoyed reading my story today! 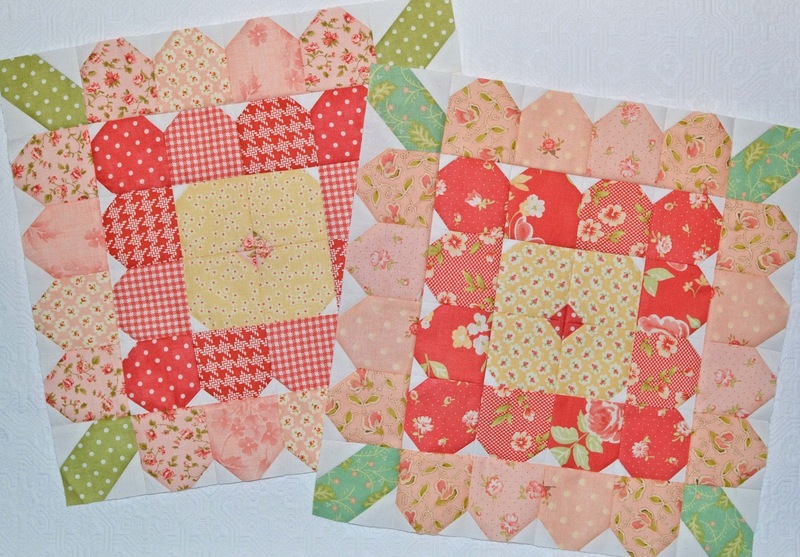 I am not only a fan of your work, I love how you freely give encouragement and support to other quilters. Thanks so much, Mary Andra! And I really appreciate how you are always there to cheer me on! Very interesting! I actually had wondered about the name before but for some unknown reason didn't think to ask. 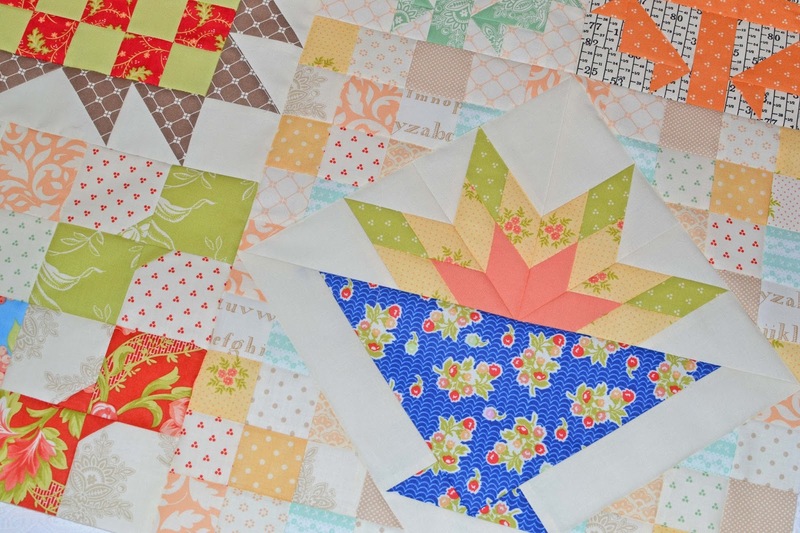 I love your work (you have such an amazing talent for putting prints and colors together on top of being a lovely quilter) AND the vibe you give off -- kind and fun and, bottom line, good. Thank you, Amanda! I'm glad that I was able to share my blog name story today. I'm glad that I am projecting a fun vibe, because really, quilting should be lots and lots of fun! Great name story! Really love the classic quilts you create. Will follow on Instagram. Thank you, Jane, for reading about the origin of my blog name today. See you at Grey Dogwood Studio soon! Super fun to read about Greg! I am a huge fan of his! Thanks, Pam! And you know that I am a HUGE fan of Pam Kitty Morning, too! I love hearing how everyone picks their name. It was so fun to read why Greg chose his! Thank you, Debbie! I'm glad that you enjoyed reading about Grey Dogwood Studio today! Perfect! I appreciate hearing other people's "thoughtful" approaches to their names....Icertainly should have enlisted help, lol! Thanks, Sarah! 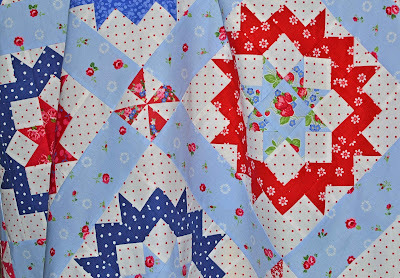 What makes us all unique quilters is the different way that we approach fabric and blog names. The important thing is that we just enjoy the art of creating! I'm glad that you were able to read about Grey Dogwood Studio today. 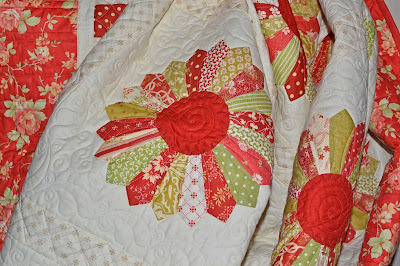 I think Grey Dogwood Studio is a great name for Greg's blog -- and, huge bonus -- if he ever decided to turn his quilting into a business venture, it would be a great name for that, too. 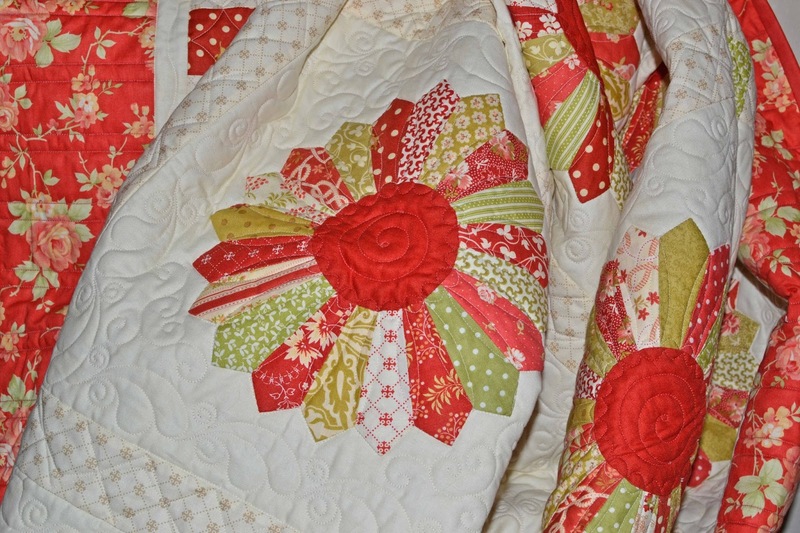 I could see a Grey Dogwood Quilt Studio as a fantastic LQS, or online fabric shop, or quilt pattern company, or longarm business... Because all of that thought that goes into a name is important. Those connotations are there for most people when we see the words "Grey (British spelling connotes a European connection as well as the modern and menswear associations)," "Dogwood" and "Studio." Thanks, Rebecca! I'm only slightly British in my mind - does my Spode and Wedgwood china count?! LOL! And you are exactly right... I considered my name carefully for possible future use in the quilting industry, and I've made sure to secure the name. For now I'll just keep on doing more of what you already see! I just recently discovered Gregs blog and insta. 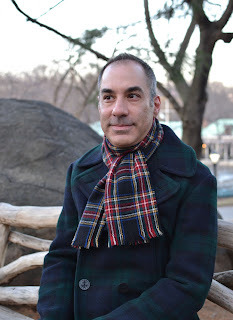 I love him so much, and his blog. Thank you, Rosemary. I'm always happy to meet another quilting cake eater! Although tonight I had some leftover monster cookies that I baked this weekend! I love his work. The colors are so fresh and beautiful. 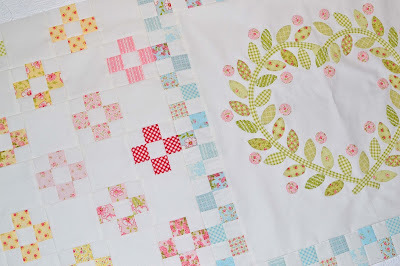 Fun post with fun quilts--I love dogwood trees, too! Thanks for introducing me to a new-to-me quilter - I love Greg's quilts in this post! 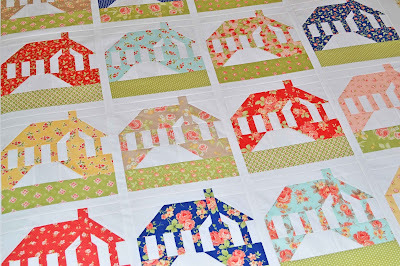 I love reading quilters stories. Greg's quilts are all so beautiful. 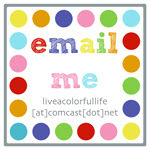 Grey Dogwood Studio is a great blog name. What I've always loved about this series is getting to know new to me bloggers.